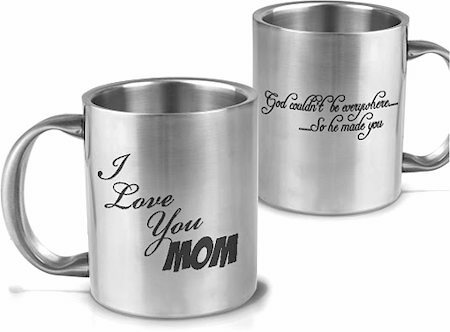 Beautifully designed stainless steel mug from Hot Muggs, with messages straight from the heart. 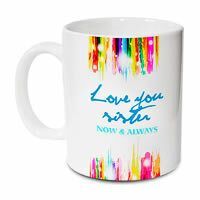 A perfect gift for Mother's Day. 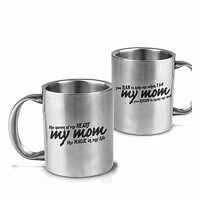 Remind your mother every day when she sips her daily tea or coffee that you care. 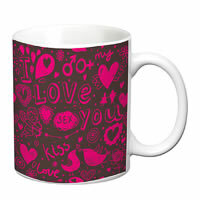 Double walled stainless steel mug so that the outer walls do not get hot. 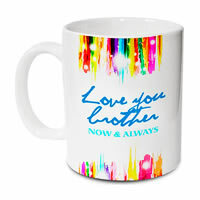 Express your love for your mother not only on Mother's Day but let her know every day!